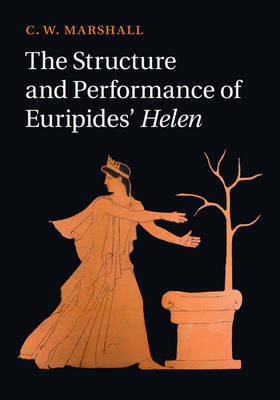 Using Euripides' play Helen as the main point of reference, C. W. Marshall's detailed study expands our understanding of Athenian tragedy and provides new interpretations of how Euripides created meaning in performance. Marshall focuses on dramatic structure to show how assumptions held by the ancient audience shaped meaning in Helen and to demonstrate how Euripides' play draws extensively on the satyr play Proteus, which was part of Aeschylus' Oresteia. Structure is presented not as a theoretical abstraction, but as a crucial component of the experience of performance, working with music, the chorus and the other plays in the tetralogy. Euripides' Andromeda in particular is shown to have resonances with Helen not previously described. Arguing that the role of the director is key, Marshall shows that the choices that a director can make about role doubling, gestures, blocking, humour, and masks play a crucial part in forming the meaning of Helen.